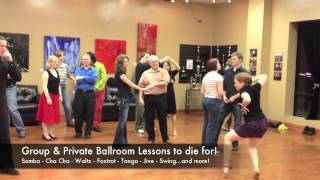 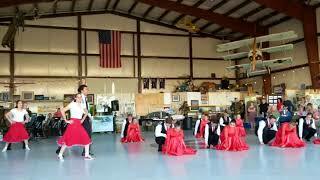 Ballroom dance encompasses an umbrella of different social partnered dances, including Waltz, Foxtrot, Swing, and Mambo! 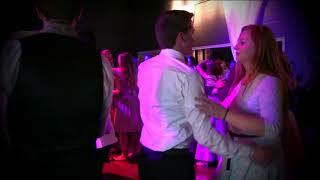 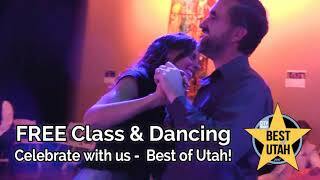 Each is danced to different styles of music, which means you can dance ballroom to almost anything. 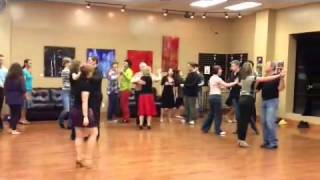 We offer a Social Dance Crash Course where you can learn many of these styles to help you get ready to dance anywhere. 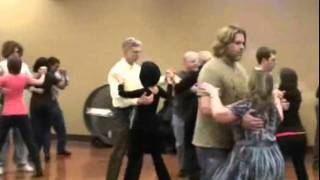 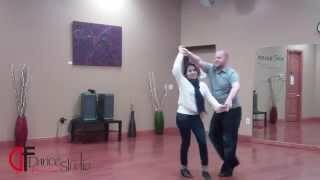 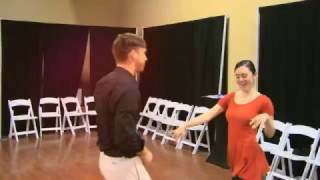 Our Ballroom dance program consists of private lessons, our Social Dance Crash Course (where we teach you three different dance styles you can use when social dancing), and International Ballroom courses where you can learn the deeper more detailed techniques of Ballroom dance.